It’s a close call as the deadline approaches for community voting on this edition of the Superuser Awards. 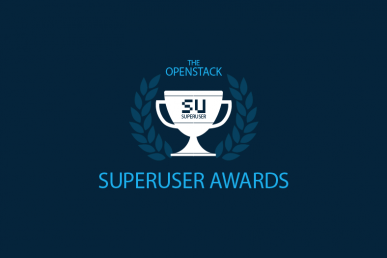 When evaluating the nominees for the Superuser Award, take into account the unique nature of use case(s), as well as integrations and applications of OpenStack by each particular team. If you haven’t weighed in yet, please take a moment to rate the four nominees. You have until Tuesday, April 2 at 11:59 p.m. pacific standard time. EnterCloudSuite, a public OpenStack platform launched in 2013, has been working with OpenStack since the Cactus release. They’ve worked to position OpenStack as the conquering David in the Goliath of Europe’s public cloud arena, winning the confidence of the EU government to provide cloud services and organizing OpenStack Italy days and ops meetups. 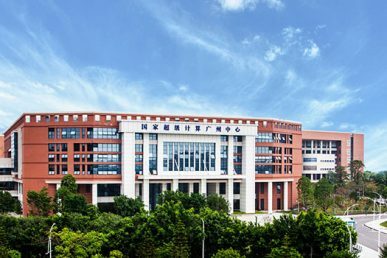 The National Supercomputer Center in Guangzhou (NSCC-GZ) Sun Yat-Sen University first deployed OpenStack in June, 2013 with 256 nodes. 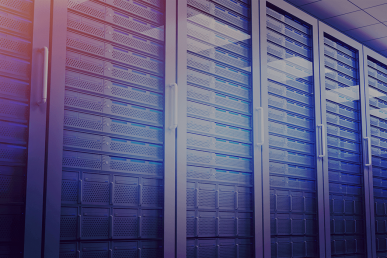 They are currently running 1,000 nodes on the Tianhe-2 cloud platform along with five control nodes and three MariaDB nodes, one StackWatch and 30,000 virtual machines. VEXXHOST has been contributing to the OpenStack community since 2011. The company’s offering is fully open source without any proprietary licensed technology. Among many other technologies, they currently use Nova with KVM with Libvirt, Ceph centralized storage, Pacemaker for high availability, MySQL Galera for database and Puppet for config management. Whitestack is a startup focused on promoting the adoption of cloud computing in emerging markets, aiming to bring benefits of hyper-scalability to places where it’s still uncommon. The team regularly contributes to Superuser and other blogs and speaks at important industry events, like the Open Infrastructure Summit and ETSI OSM events. In addition, they contribute code to the OpenStack and Open Source Mano projects. The Open Infrastructure Summit Denver Superuser Awards are sponsored by Zenko. 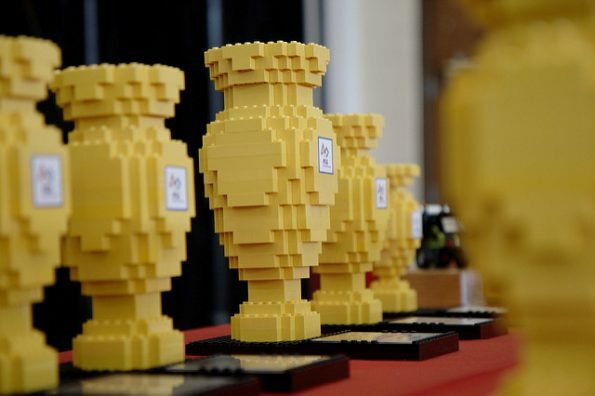 Previous winners include AT&T, CERN, China Mobile, Comcast, NTT Group and the Tencent TStack Team.